I’ve always wondered why the most dreadful crime, murder, is attractive to audiences, whether readers or TV/film viewers. None of us would want to have to deal with a murder in our own family, yet so many of us love reading about it. This carries over to real life stories as well. When I was at journalism school in New Zealand, I did some work experience at a radio station in Auckland. One morning, the news editor came in rubbing his hands in glee: “There’s nothing like a good homicide to start the day,” he said. I love a good murder mystery on page and screen as much as anyone else, though I don’t like too much graphic description. I wouldn’t describe myself as a devotee of the murder mystery genre particularly: but when I looked at my book diary for last year, I discovered that 50% of the novels I read in 2013 were, in fact, murder mysteries. 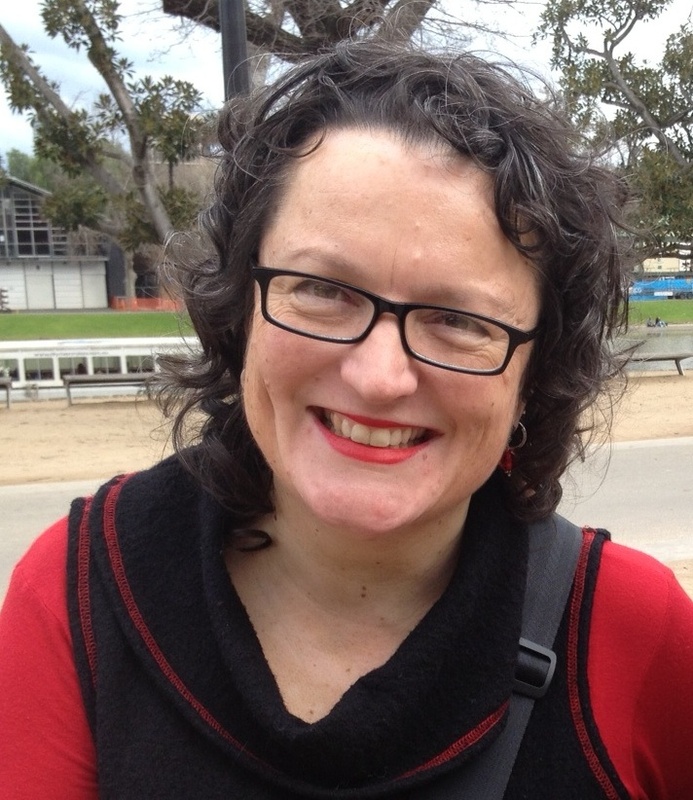 One of the writers I follow is the Melbourne-based novelist Angela Savage, whose blog you can access here. I started reading her books when her first Jayne Keeney, P. I. novel, Behind the Night Bazaar, came out in 2006. Anyone who knows me also knows that reading books about Thailand is my passion (and I’ve also written two myself). When I heard that a novel set in Thailand had won the 2004 Victorian Premier’s Literary Award for an unpublished manuscript, I couldn’t wait for it to come out. It didn’t disappoint, and I have eagerly awaited each new book in the series since then. Now there are three, with the publication of The Half-Child (2010) and The Dying Beach (2013). Last year, through the magic of social media, Angela and I became friends, and we’ve met several times to chat about reading, writing and publishing. We have also discovered that we have at least two other friends in common, and were even invited to the same New Year’s Eve party! Small world, indeed. 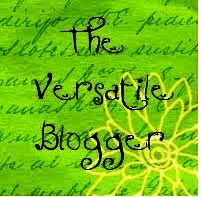 Angela kindly agreed to take time out from her extremely busy schedule to answer some questions for this blog. I think you’ll find her answers most interesting, even if you haven’t yet read her novels. 1. Why are so many readers fascinated by the crime of murder? 2. You are familiar with many parts of Asia, so why did you choose Thailand as the setting for your books? 3. Although Thailand is one of the world’s most popular tourist destinations, it is a more difficult location to use in novels—many more best sellers are set in other parts of Asia, such as China and Japan. Why is this? 4. This is one of the reasons I was so delighted when I heard an Australian novel set in Thailand had won the Victorian Premier’s Literary Award for an unpublished manuscript in 2004. What effect did this prize have on your life as a writer? 5. Your books have a lot of integrity. You don’t buy into the usual stereotypes. There are no excuses for and no glamour in the drug or prostitution trades, for example, in your books. Has your work for aid agencies been influential in the themes of your books? “To answer your question, yes, my work for aid agencies has been influential in the themes of my books. 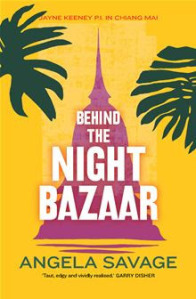 In Behind the Night Bazaar, for example, I gave Jayne’s Canadian friend Didier my previous job as a HIV/AIDS educator. The Half-Child drew on the experience of expatriate volunteers I met in Asia who’d worked in local orphanages. 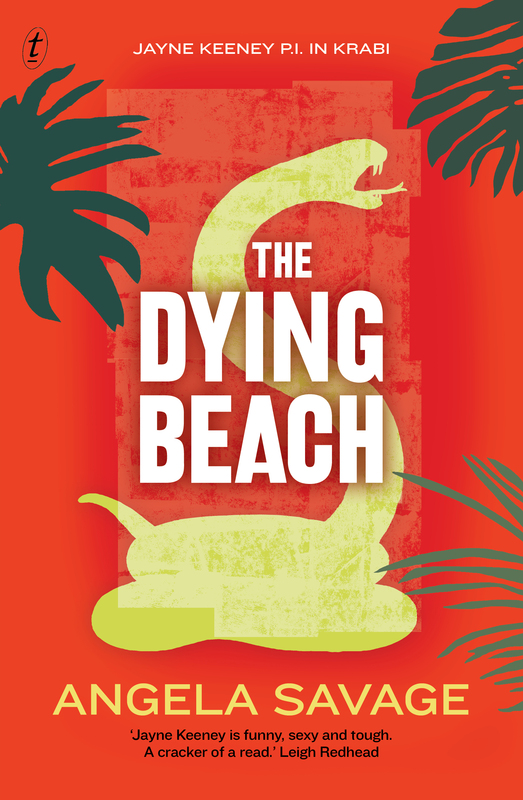 And the environmental themes in The Dying Beach rely heavily on my partner’s experience working for an environmental advocacy organisation based in Thailand. 6. What can we expect next from Jayne Keeney and Rajiv Patel? Please tell me they get married! “Having just read Stephen King’s On Writing, I’m tempted to quote Amy Tan and say, ‘No one ever asks about the language.’ But that’s not entirely true. I do get asked about my use of Thai language and idioms. I was also asked recently about my favourite thing I’d written. I’m still searching for the answer to that one. “I have to say you’ve asked some great questions in this interview, Caron, enabling me to touch on topics that I rarely get to talk about. Thanks for that. “Last year I was on a panel at the Brisbane Writers Festival called ‘Scene of the Crime’, one of several similar sessions I’ve been part of over the years in which crime writers talk about place and setting in their work. The session chair kicked off with an excellent question about why it is we seem to talk about location in crime fiction more than any other genre. My response was: ‘Because it prevents us from having to talk about the crimes.’ Everyone nodded, then went back to talking about place and setting. “To paraphrase Amy Tan, no one ever asks about the crimes. “I would love to talk more in interviews and on panels about the crimes in crime fiction. Why do authors choose to write about specific crimes? How do their theories or perceptions of crime and criminality underpin their work? To what extent does the author see crime in terms of individual morality/psychology versus system failure?